This summer hiatus has certainly given me a bit of time to catch up on posting some of my past photo shoots. Though I try to be more timely with posting sessions, it gets a bit difficult during the busy season and I get lost in the “so many sessions, so little time” phase. So without further ado… This family is one of our dearest, dearest friends. They participated in the beach fundraiser we held last year to benefit my friend Lisa Poll, going to Africa for AFNet AID to organize and run the childrens orphanages in Africa. We’d held a day of mini photo shoots (about 20 – 30 minutes each). The spots filled up rather quickly and the weekend was a big hit. I have another photography fundraiser planned for the Fall (September), so stay tuned for more info on that coming up in the next month. I LOVE photographing this family, especially the kids. 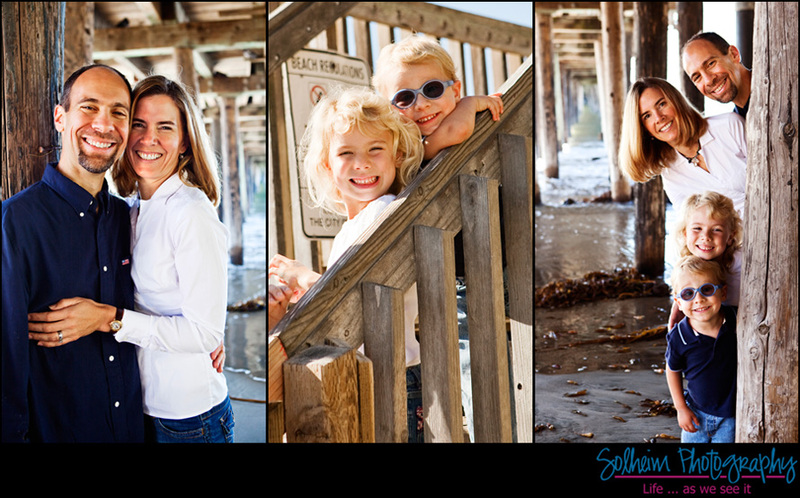 Their energy is boundless and when they hit the beach, there are always so many childhood moments I love to capture.